There’s not a tougher situation in defensive coaching than defending the goal line. After all, you wouldn’t be in this situation if your team was playing great. 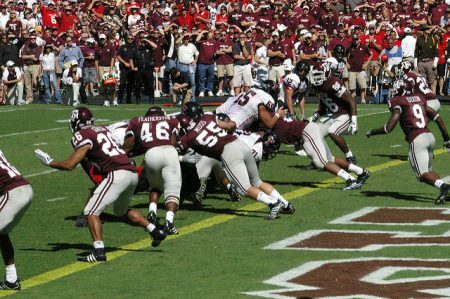 But the Goal Line Stand can be a huge momentum swing for your defense. And you entire team. Not to mention, the opponent. In today’s episode of The Joe Daniel Football Quick Clinic, we’ll talk about lining up in your 6-3 or 5-4 Defense to shut down the run on the goal line.